YAY!! It's here, it's here! 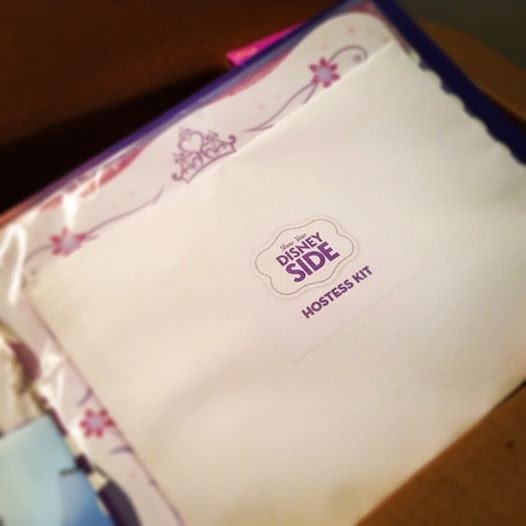 My #DisneyKids #DisneySide Hostess Kit is here!! Check out the above teaser photo and stay tuned for the unveiling of its contents! !